When it comes to appearance, composite decks use a combination of materials, such as recycled plastic bags and wood fibers that resemble real wood, while a pressure-treated is the real thing – actual wood. According to replacement windows and decks experts like Exterior Source, composite decks use materials that are durable and long-lasting. Many of them boast a life span of between 25%20 years making them generally more expensive than pressure-treated wood. Nevertheless, many often cite this as a necessary investment since composite decks usually come with a warranty that helps ensure overall quality, unlike pressure-treated wood which has no warranty. In terms of maintenance, composite deck designs are marketed as low-maintenance options, which makes them great for homeowners who are looking for an easy-to-manage outdoor space. While their upkeep expenses are cheaper compared to pressure-treated wood, composite designs are still subject to environmental factors like mildew, pollen, and other natural elements. For pressure-treated wood decks, homeowners are advised to seal and stain their wood every three years, coupled with regular cleaning between the seasons. 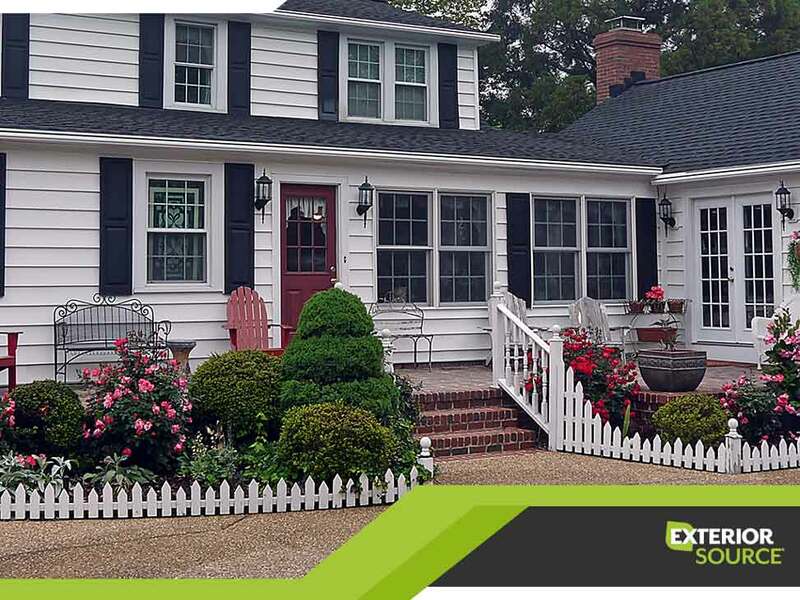 One of the best ways to welcome spring into your home is to invest in a well-made deck provided by a reliable home improvement contractor like Exterior Source. Contact us for deck options at (804) 275-5323 in Richmond, and (757) 464-2060 in Tidewater. We look forward to working with you and bringing out the best in your home.